For Lease Only! New Paint and New Carpet Throughout. 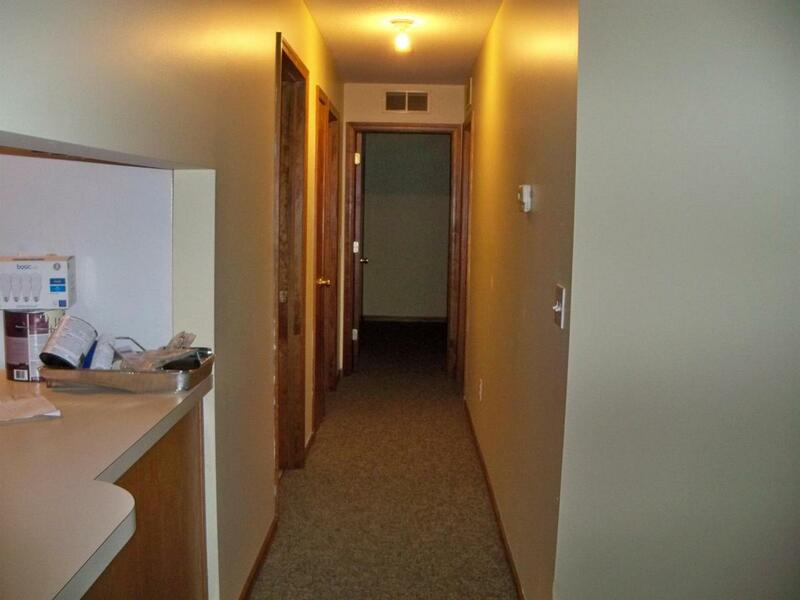 Only Minutes From, St. Joseph Hospital, U of M Or EMU Campuses Along with AATA Bus Route. 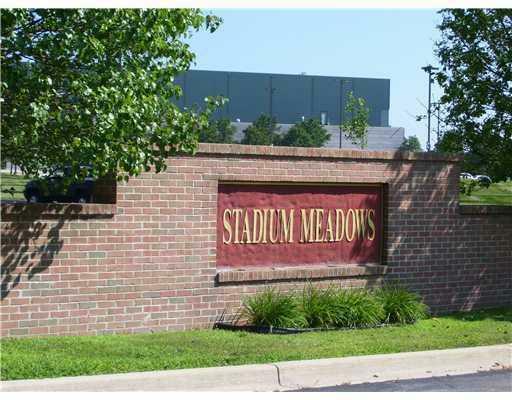 Easy Access To Highways, Shopping Areas, Restaurants And Groceries. 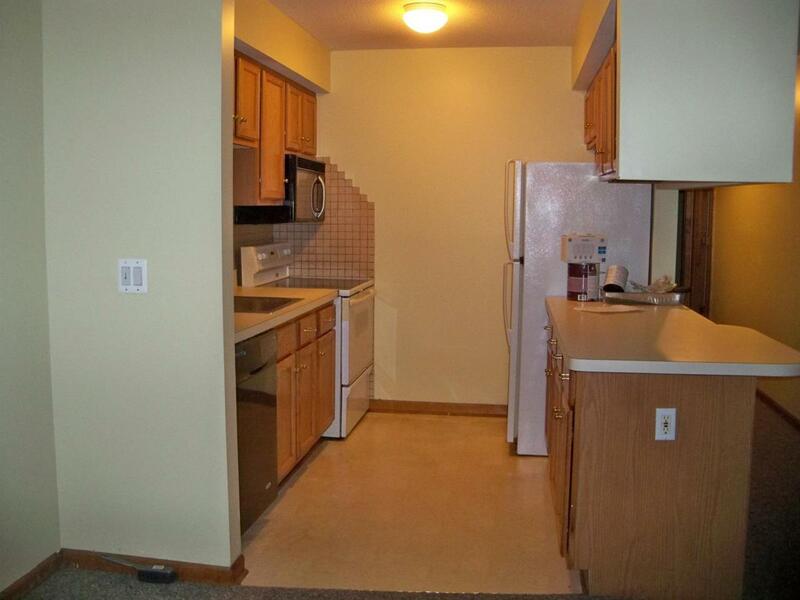 All Appliances Are Included In This 2 Bedroom 2 Full Bath Ranch Style 1st Floor Condo. 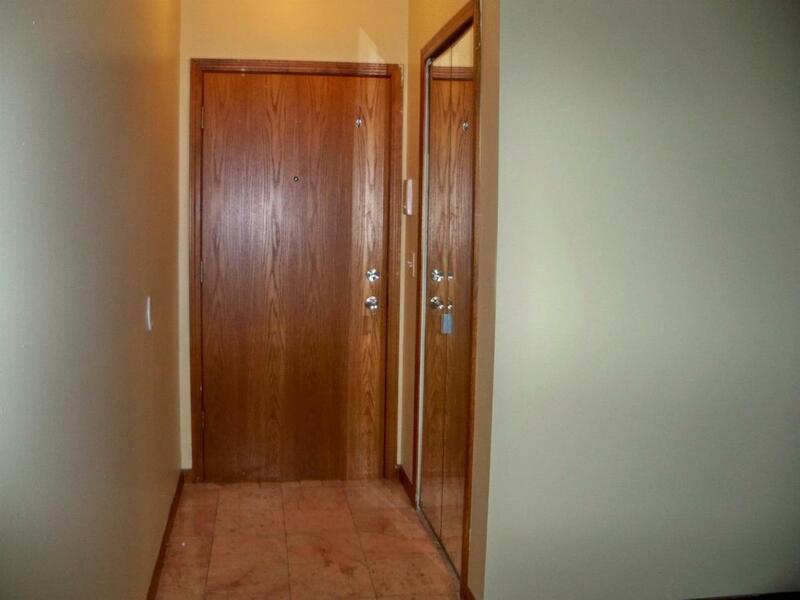 Bedrooms Have Large Walk-in Closets. Master Bedroom Has Master Bath. Private Laundry Room In Unit. Rent Includes Water, Monthly Association Fee, A Carport And An Extra Parking Spot. No Pets. No Smoker! Requires Credit Check! 1.5 Month Security Deposit.